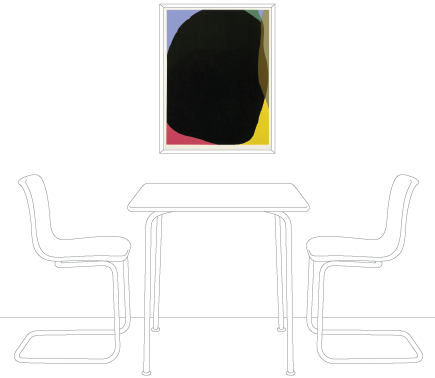 In Cap, a newly released linocut print by Gary Hume, a black shape has almost entirely swamped out all colour. The subject itself emerges from the title, shorthand for swimming cap. 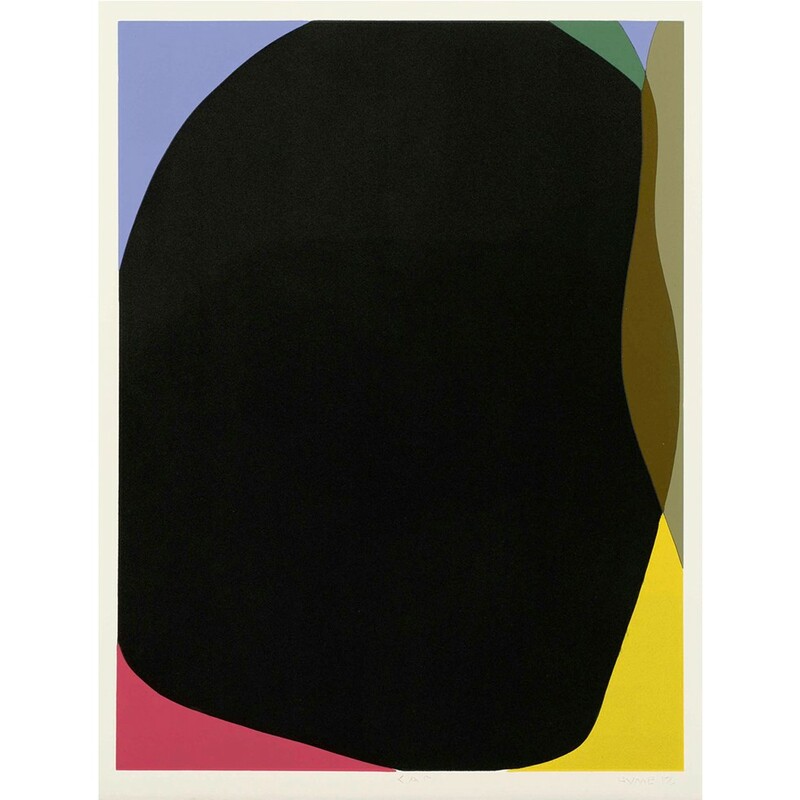 Cap is characteristic of Hume's penchant for playful abstraction, his work typically hovering between figurative and abstract motifs. Here the shape of the swimming cap is offered in a combination of colour and line transforming its silhouette almost beyond recognition, framed by corners bursting with bright pink and yellow. Linocut. Printed on 410gsm Somerset Satin paper in an edition of 30, published by The Paragon Press 2013.